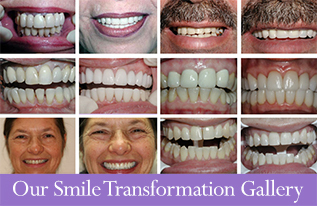 Advanced Teeth Whitening Can Give You the Smile of Your Dreams, Now! 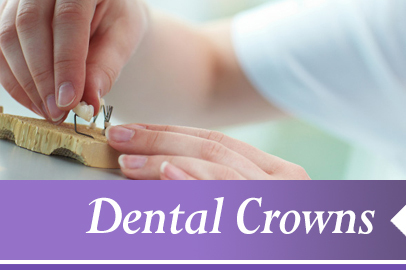 Feeling good and looking great are the most important aspects of dentistry today. A bright, sparkling smile indicates confidence and does look great. We all want that. Now, you can have that smile with today’s technology. Get the bright, sparkling smile you’ve always wanted with a customized teeth whitening treatment. 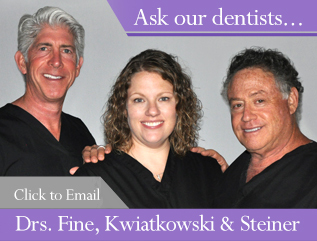 Here are Aesthetic Family Dentistry, we offer the new Zoom! 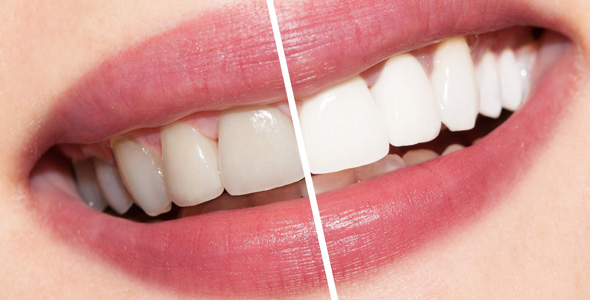 In-Office Whitening System, capable of turning teeth eight shades whiter in one office visit of just over an hour. The Zoom! 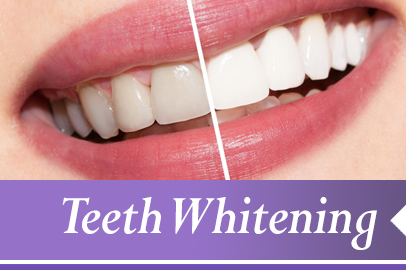 In-Office Whitening System utilizes a revolutionary new teeth whitening get combined with a full-mouth bleaching light applied here in our dental office. The Zoom! technology is the best teeth whitening solution available. It also minimizes tooth and gum sensitivity, a common side effect of whitening teeth, by incorporating two mild desensitizing agents, potassium nitrate and Amorphous Calcium Phosphate, in its formulation. 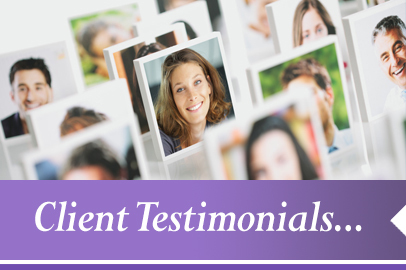 Teeth whitening can be the quickest and most economical way to give yourself a confident smile you’re proud of, and the procedure might make a bigger difference in the way you feel about yourself than you know. 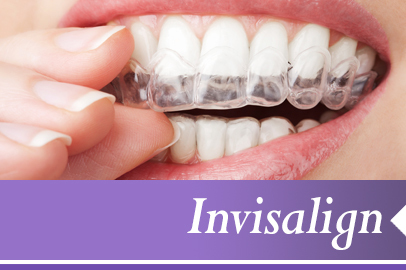 Many people don’t realize how discolored or stained their teeth have become over time. Eating highly colored foods like berries, or drinking beverages like tea, coffee and red wine can stain the teeth, and so can medications such as tetracycline. Smoking and trauma can also cause discoloration of the teeth, and teeth also loose their luster simply due to age. Some people simply resign themselves to having discolored teeth. Others try over-the-counter teeth whitening kits that don’t perform as well dental office whitening procedures, and that can damage teeth and gums if used improperly. So if you want a big bright smile that makes you look and feel great, quickly, safely and economically, Zoom! teeth whitening could be the answer. 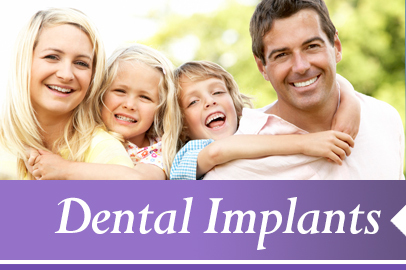 Call or email us today to schedule a free smile evaluation.